Would you like to breathe new life into your garden? Refresh and refine overgrown or neglected borders? 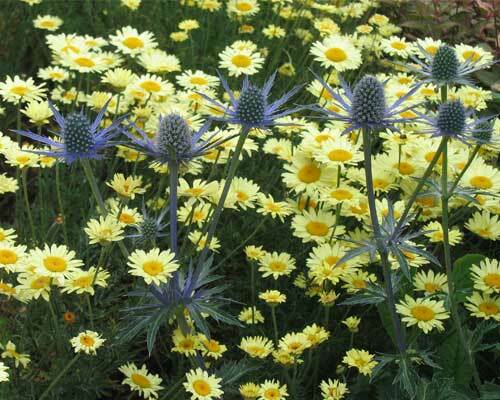 Create stylish planting displays all year round? Want to make changes to your garden? Do you already have some ideas in mind? 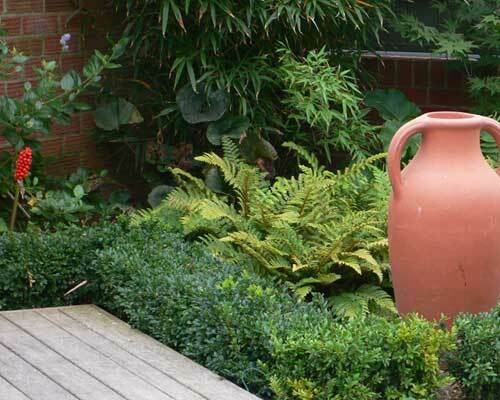 Do you want more from your garden but just don;t know where to begin? Are you a frustrated gardener? Do your borders dishearten you? At Tapestry Design Studios we love the opportunity to transform tired gardens into fabulous, practical spaces which really earn their keep. We can offer a service that’s right for you and your budget. 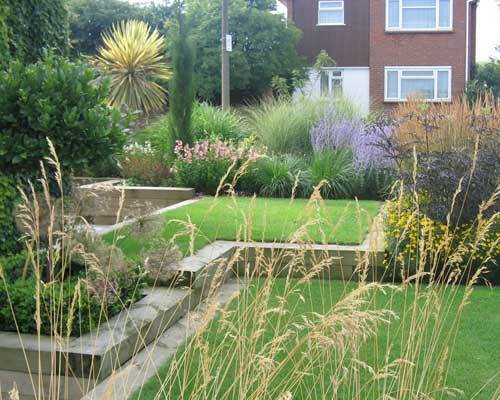 With one of our consultation packages, you can spend time with our garden designer in your garden discussing the problems you feel you have and what could be done to bring out the best in your space. You may already have a particular style in mind, need functional advice on how to tackle an unruly site, or simply need a fresh pair of eyes – backed up with professional knowledge. 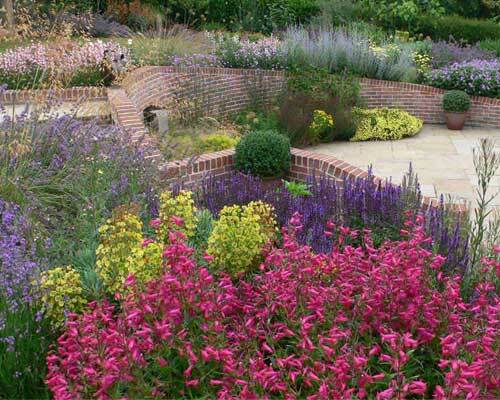 We have a layout consultation and a choice of two planting consultations to choose from. Select the package which best suits you and prepare to love your garden quite a bit more! © 2018 Tapestry Design Studios. All Rights Reserved.